IGLESIA EVANGELICA UNIDA de CRISTO - that is what our church is formally called. 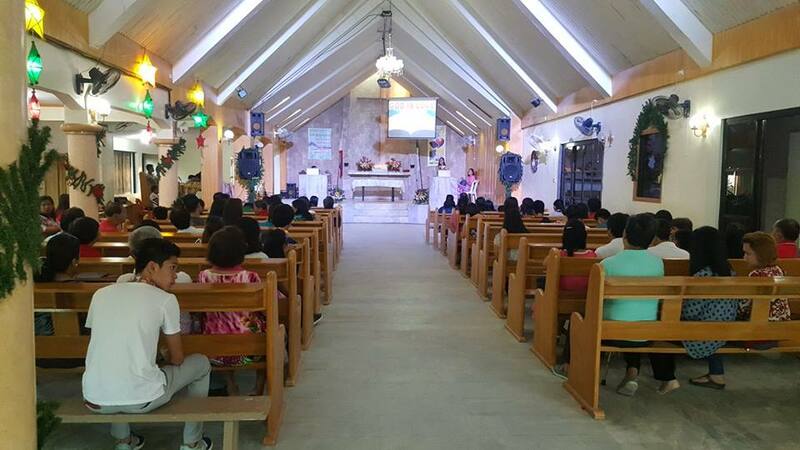 It is currently led by Pastor Conrad Malabag. If you want to visit, just follow this Google map below. 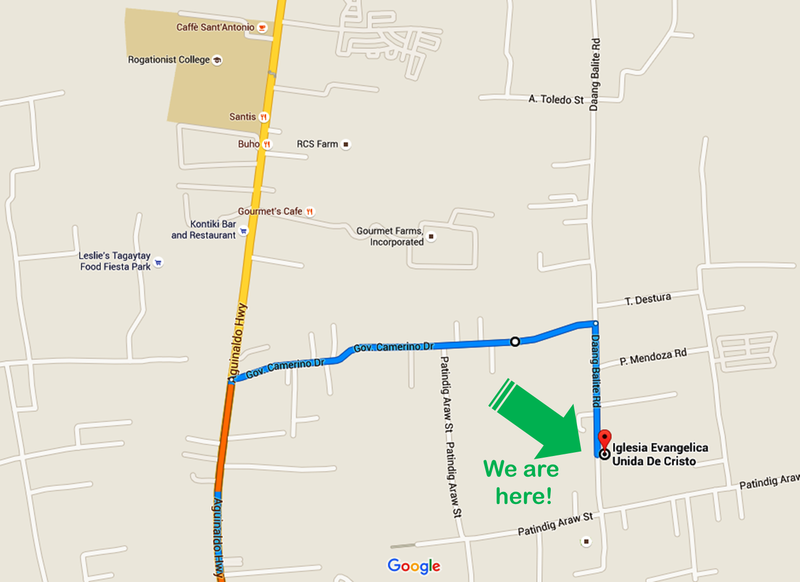 Our address is Daang Balite Rd, Malabag, Silang, Cavite, 4118 Philippines.